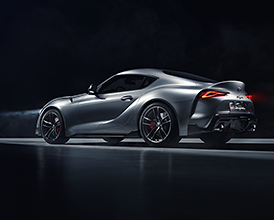 With its driver-focused cockpit, racing-inspired seats and premium technology, the new Toyota GR Supra is the ideal all-rounder, providing GT comfort when you want it, and sports car control when you need it. 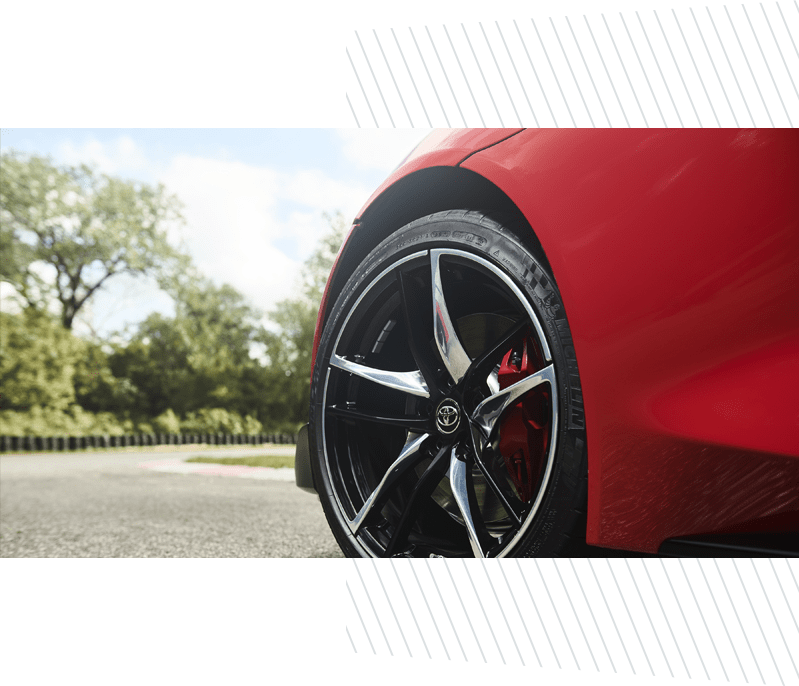 An 8.8-inch central multimedia system gives you access to navigation, music and hands-free calls, while a Smart Entry and Push Start system make daily life easier. 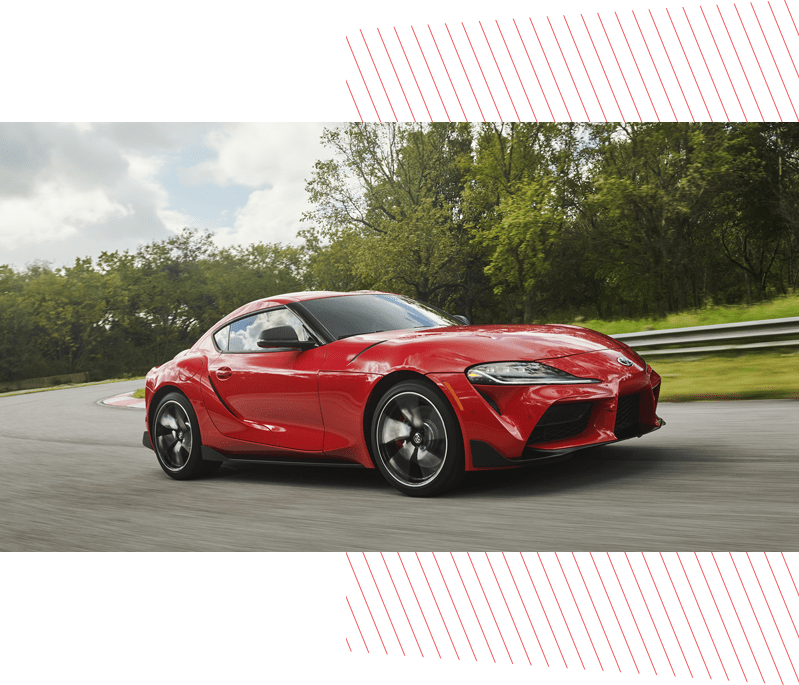 The new Toyota GR Supra’s racing-inspired, power-adjustable (including lumbar support) seats incorporate integrated heating and memory functions, they ensure comfort at all times and excellent support, especially on-track. 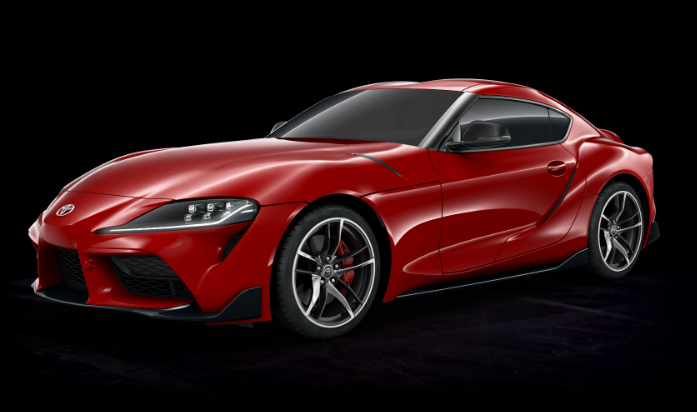 For those moments when you want to settle back and relax, the new Toyota GR Supra is equipped with a 10-speaker audio system including Bluetooth® and USB port connections, and a central 8.8-inch display to access navigation. 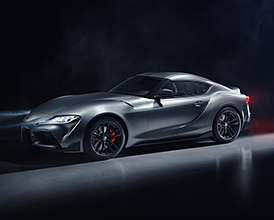 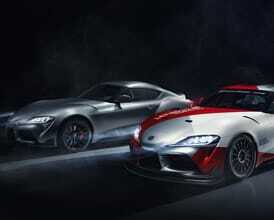 Influenced by the layout found in a single-seater racing car, the cockpit of the new Toyota GR Supra is designed to put the driver at the centre of the action. 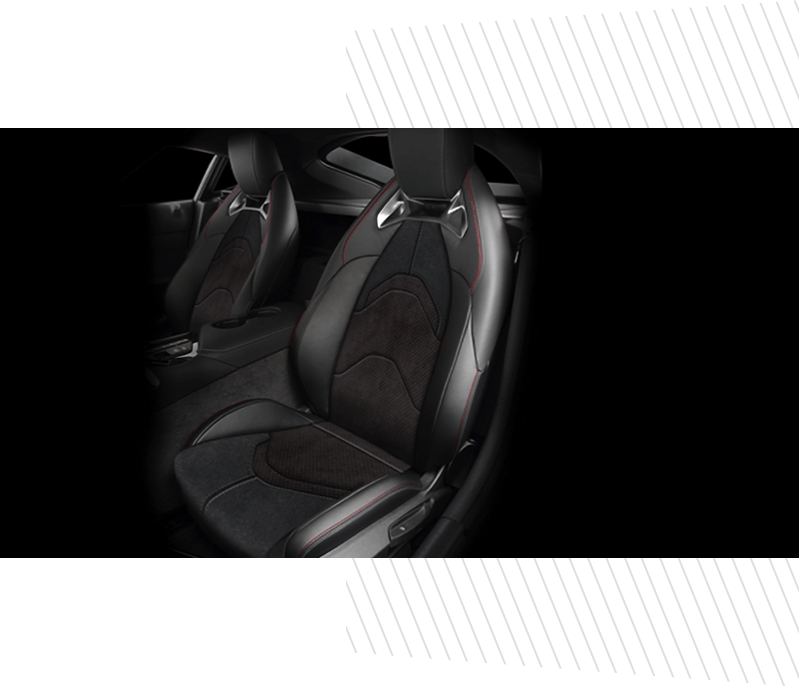 Adjustable side bolsters in the seats and thoughtful knee pads provide support when cornering hard, while a digital combi-meter and a Head-up Display displays speed, infotainment and navigation clearly in the driver’s eyeline.